We’re in the middle of the summer festival season. The first part went well, thanks for all the positive feedback you gave us at the booths, all the nice conversations and interests. Really appreciated it. 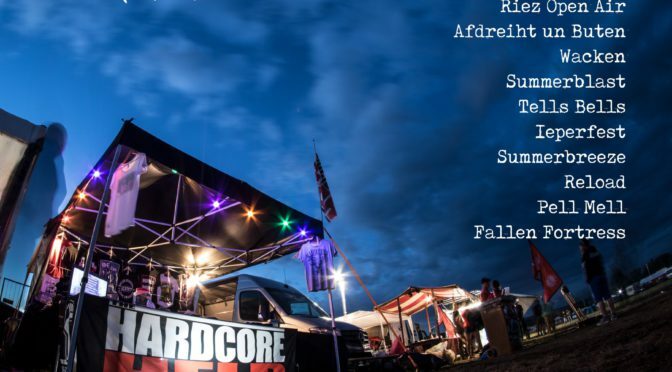 Catch us in the next weeks at following festivals: RIEZ OPEN AIR, Afdreiht un Buten – Festival am Hartensbergsee, Wacken Open Air, Tells Bells Festival, The Ultimate Summerblast Festival, Ieperfest, Summer Breeze, Reload Festival, Pell-Mell Festival and Fallen Fortress Open Air. 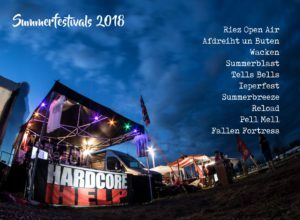 If you’re able to bring a wheelchair to one of the festivals that would be awesome! Hopefully see you soon!